Titan Trade knows that learning is an integral part of your trading experience, that’s why we strive to make every bit of information accessible to everyone. To this end, we have designed an inclusive Titan Trade FAQ page that will give you all the information you need on the market. Since we know traders lead busy lives, we have developed a short yet extensive guide to help our new users learn how to start trading. 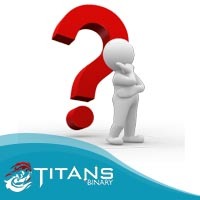 Our Titan Trade FAQ section is divided into several subjects, all with the keenness to arm you with the best information possible to ensure your success. From general questions to our platform features, everything is provided for your reference. At Titan Trade, your needs are our top priority. 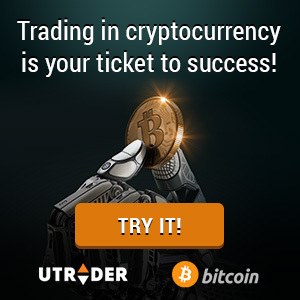 We want to make your trading experience as easy and smooth as possible. So, if your question is not covered in our FAQ page, feel free to contact us anytime. You can reach our multilingual Titan Trade support staff via chat, phone and e-mail 24 hours a day, 7 days a week. Trading Platform – Here we provide information about the basics of our platform and binary options itself. Open Account – Steps on how to open an account with Titan Trade, documentations needed and security protocols used are explained in this section. So if you have questions about our registration process, account security among others, simply head straight to this section. Transactions – Find out in this section the details relevant to our banking procedures. Here you can get information regarding our deposit and withdrawal methods, Titan Trade minimum deposit requirements, charges and fees. For your convenience, we have included a step-by-step manual on how to deposit and withdraw funds from your account. Trading – Get to know the features available in our platform, how to use them and their benefits. Titan Trade showcases a wide range of unique features that you can use to increase your portfolio’s profitability, such as Roll Over, Double Up, Option Builder and Sell Option. Support – The most basic and common question of “how can I update my account details?” is discussed in this section. Also, discover ways on how to contact our customer support team. For support-related questions, feel free to refer to this section.